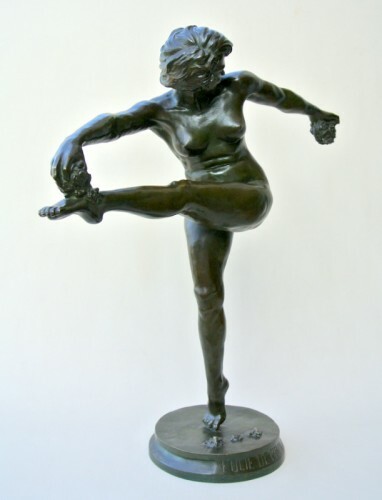 "Spring Madness" allegory represented by a smiling and dynamic young woman. 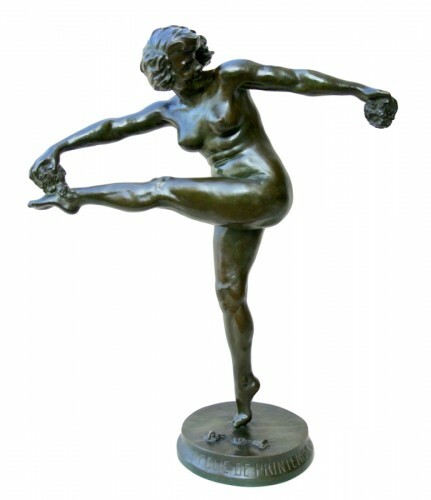 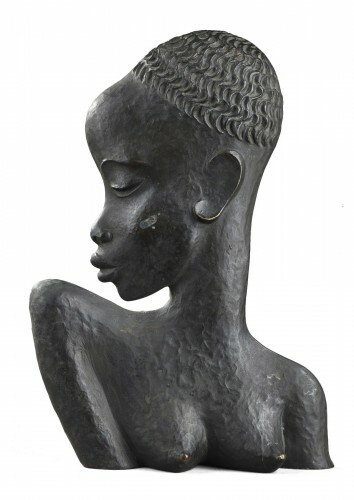 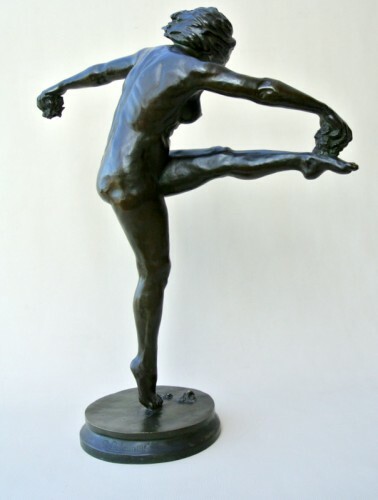 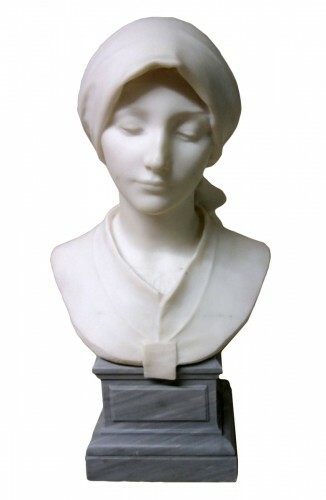 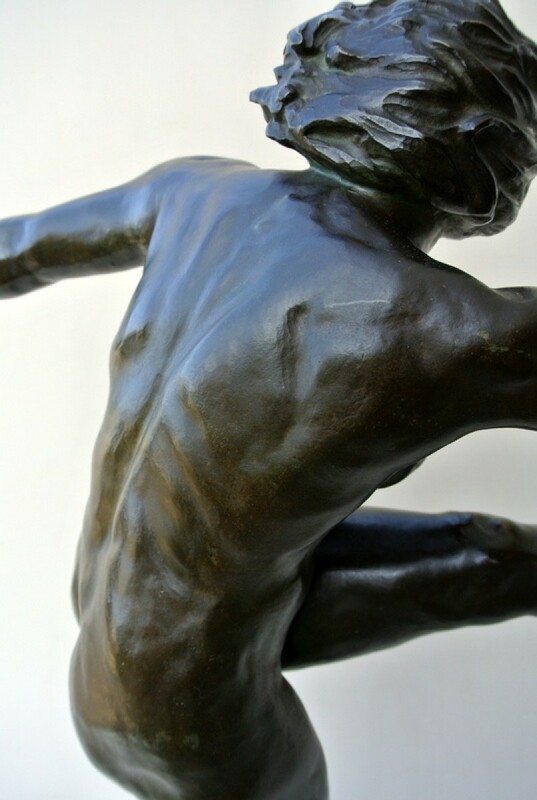 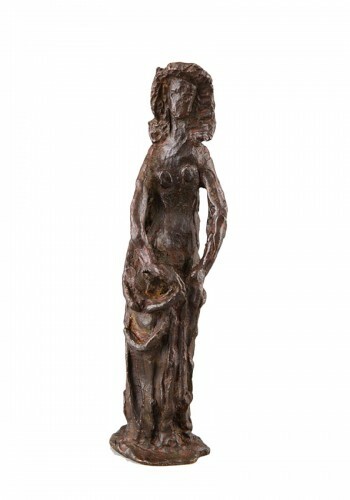 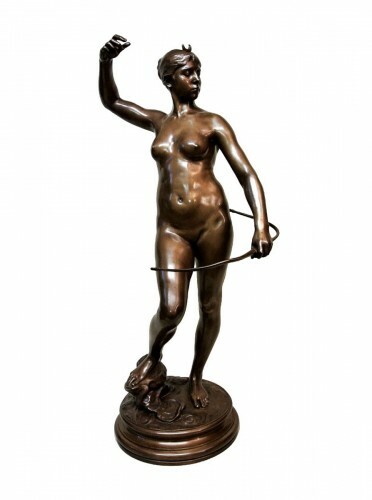 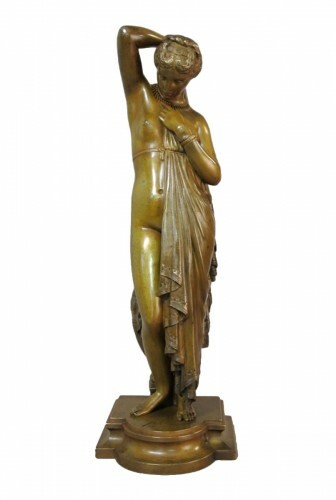 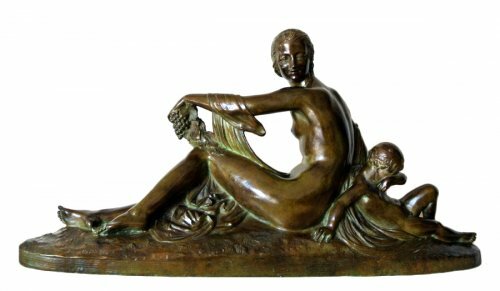 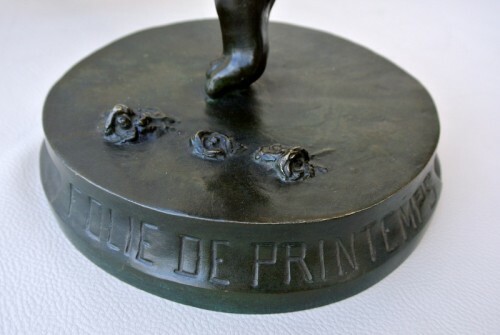 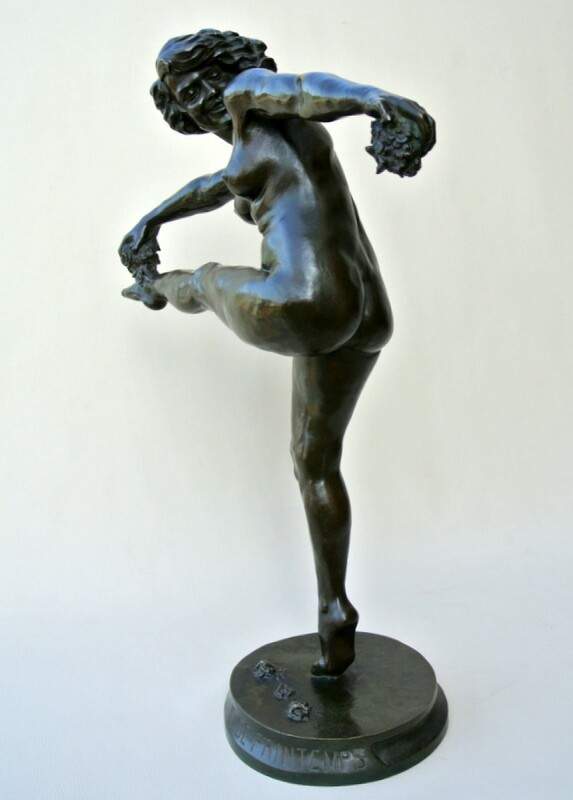 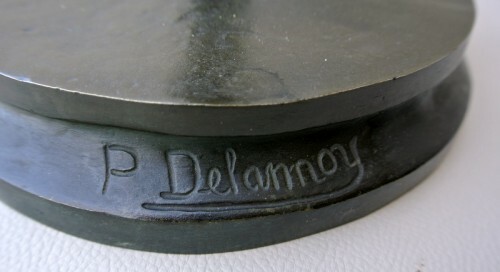 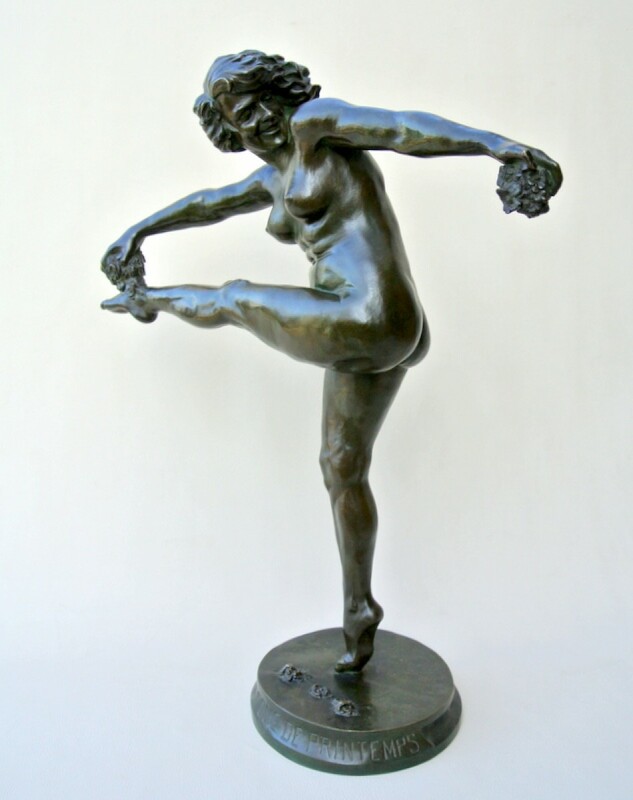 Art-deco antique Bronze Sculpture, patina of nuanced green origin, signed by P. (Pierre) DELANNOY sculptor born in Paris in 1897 (Pierre François Ferdinand DELANNOY), a pupil of Injalbert at the school of Fine Arts, his works are presented at the Salon French artists from 1919. 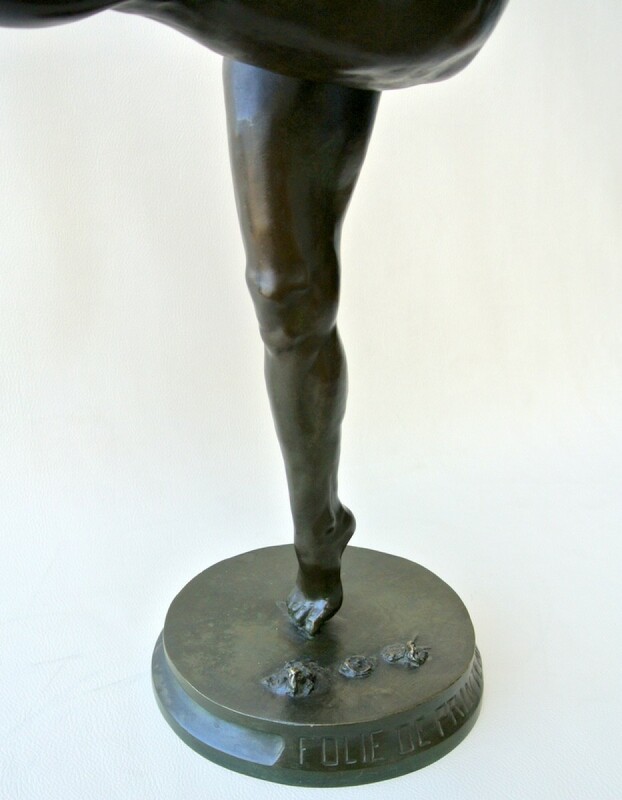 Beautiful general condition according to his seniority.